Joanna is a litigation attorney experienced in a wide range of matters. Joanna has practiced law in New York and Georgia. Joanna currently lives in Buckhead and loves to spend time with friends exploring everything Atlanta has to offer. 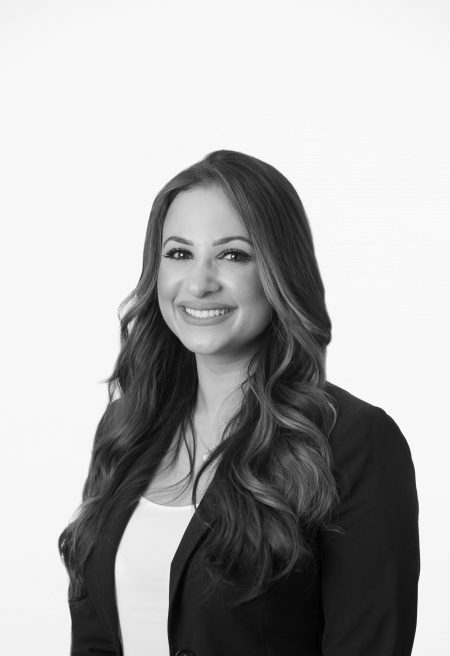 After graduating from Georgia State University with a BA in Business Marketing, Joanna moved to New York to attend Pace University School of Law. In New York, she specialized in corporate defense litigation, asbestos defense and entertainment law. Now back in Georgia, Joanna has expanded her litigation experience to include general corporate representation and community association law.